How Deep Do Our Plans Go? We know Operations, Finance, Sales, Marketing, Human & Monetary Capital may not all be your areas of expertise. However, they are ours and we can make a difference in how you go about satisfying your transition needs. 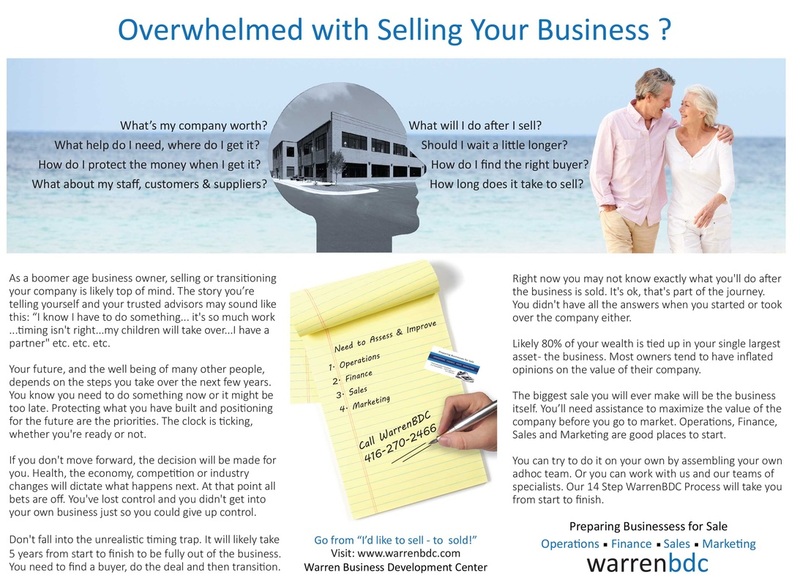 Only WarrenBDC offers the DDIP. 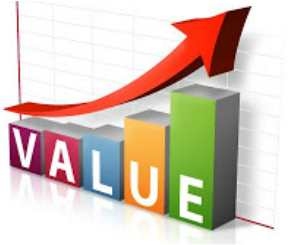 It starts with a thorough analysis of your business and the development of recommendations. Ideas are only as good as their implementation. 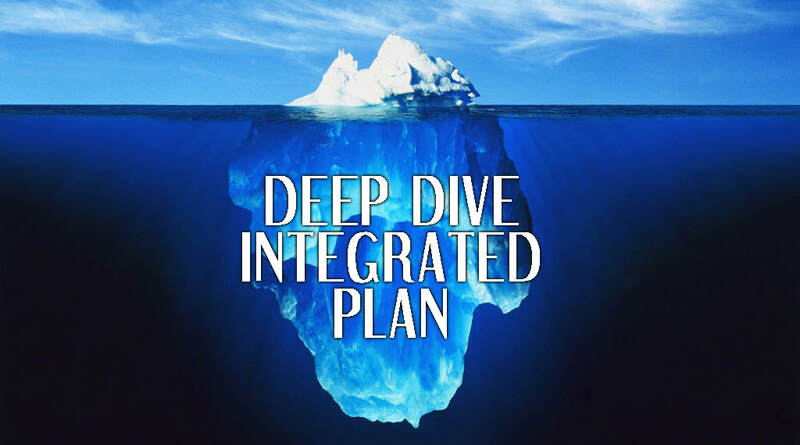 We write the Deep Dive Integrated Plan* with you and we put it into action for you. * Exclusive Canadian Provider.